Pauline E. Engel, 89, of Peru, passed away at 10:27 A.M., Tuesday, August 28, 2018 at her daughter, Vickie Colelli’s residence. She was born in Miami County, IN on July 10, 1929, the daughter of Harvey and Ethel Myers Bird. Pauline married Everett “Gene” Engel on July 31, 1950 and he preceded her in death May 13, 2000. Pauline was a graduate of Prairie Township High School and a member of the Mexico First Brethren Church. 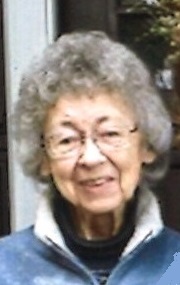 She was a former employee of AGP Corp. and retired from Delco Electronics in Kokomo. Her mission in life was her family and she thoroughly enjoyed attending the activities of all of her grandchildren, great-grandchildren and great-great-grandchildren. She is survived by her daughters, Vickie (Joe) Colelli of Peru, Geneva (Rick) Pierce of Aurora, IL and Anita (Mark) Laudenschlager of Peru; sons Allen (Carol) Engel of Peru and Harvey (Penny) Engel of Peru; grandchildren, Andrea Colelli, David (Joyce) Colelli, Amy Colelli, Katherine Colelli, Christopher Colelli, Stephanie Hostetler, Ashley (Daryl) Schanlaub, Ryan Engel (fiancée Stacy), Sarah (Daniel) Samms, Trista Engel (Patrick Green), Justin (Peyton) Engel, Adam Laudenschlager, Evan (Jordan) Laudenschlager and Abby Laudenschlager; 23 great-grandchildren and 7 great-great-grandchildren. She was preceded in death by her parents, her step-mother Minnie Bird, her husband and a great-great-grandson Everett Christensen. A service celebrating the life of Pauline E. Engel will be held at 11:00 A.M., Saturday, September 1, 2018 at the Eikenberry-Eddy Funeral Home, 84 West Main St., Peru with Pastor Lorie Keck officiating. Burial will be held in Ever Rest Memorial Park, Logansport, IN. 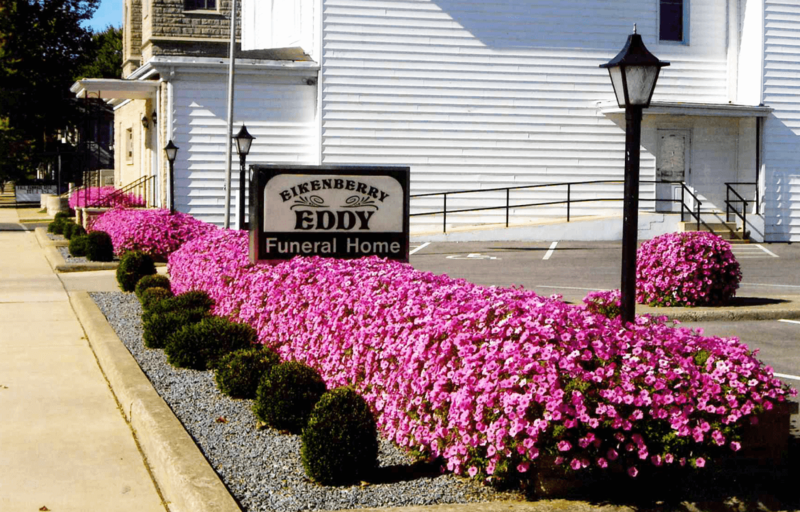 Family and friends will gather from 3:00 to 8:00 P.M., Friday, at the Eikenberry-Eddy Funeral Home. Memorial donations may be made through the funeral home to St. Jude Children’s Research Hospital.